I currently live in a country which, according to the index of passport power (2018), holds the top ranking passport in the world. Many thanks to a Canadian friend who encouraged me to continue and apply, I am off to Tokyo tomorrow to submit the documents on Monday and here I would like to share some of the tweets by Naveen Minai about the challenges of academics in, [and from], the Global South. Before she starts, she emphasizes that she knows the term ‘Global South’ is still problematic and contested but she needs a shorthand for Twitter. We need to apply for visas for traveling for conferences and research. Visa applications are time-consuming, expensive, and require a ton of running around and documentations, and approval is not guaranteed even if you have an invitation from conference organizers. Also, a lot of us earn in currencies which are weak compared to, for example, US & Canadian dollars, UK pounds, or Euros. So it costs A LOT for us to not only apply for visas, but also to travel if we do get the visa in time. This year I also submitted two proposals to ISLS2018. Both of them got accepted, I registered for the conference and paid 160 Canadian Dollars, but I had to withdraw simply because I found the application for Canadian visa too complicated especially because the Visa and Immigration Section at the Embassy of Canada in Japan (Tokyo) is closed and services have been transferred to the Embassy of Canada in Philippines (Manila) plus I did not have time to complete the visa application requirements. Here, I would like to ask academics in the Global North to please x 10000 include video conference/Skype tech for conferences whenever possible so we can participate too! Esp b/c I do appreciate that funds &/or discounts for international travel & accommodation is also difficult to do! And I cannot finish this blog post without referring to the following tweets. Now that the #TravelBan has been upheld, it is unconscionable for int’l conferences to be held in the US. If you are on a planning committee for a 2019 conference, i implore you to fight tooth & nail to ensure the location is somewhere that doesnt discriminate by national origin. PSA for conference organizers: Vancouver is a workable alternative to not subjecting attendees to the #travelban. 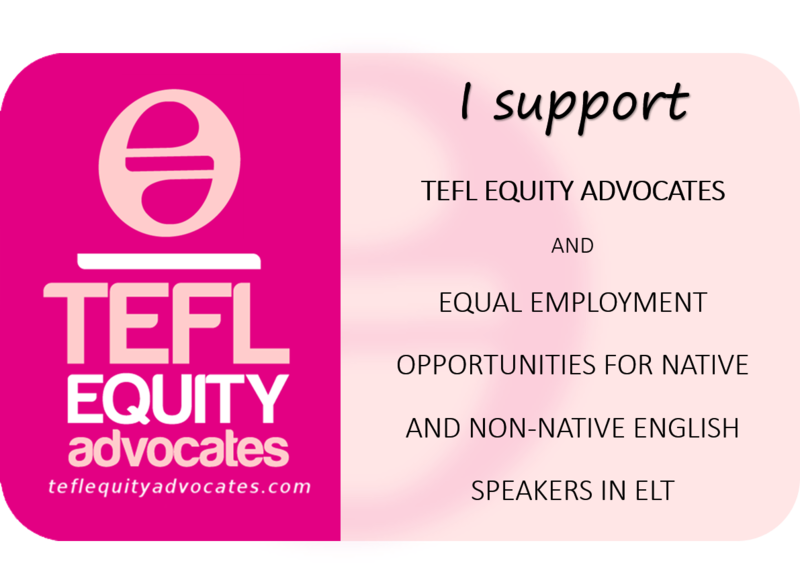 This entry was posted in Equity and tagged Conference, Equity, EUROCALL2017, EUROCALL2018, Global South, Travel Ban. Bookmark the permalink.